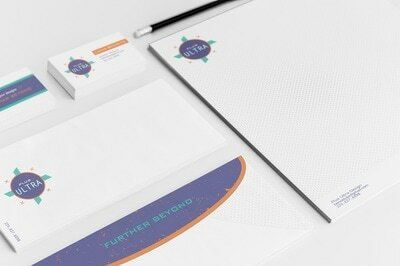 This project involved creating an identity collection for a fictional business. 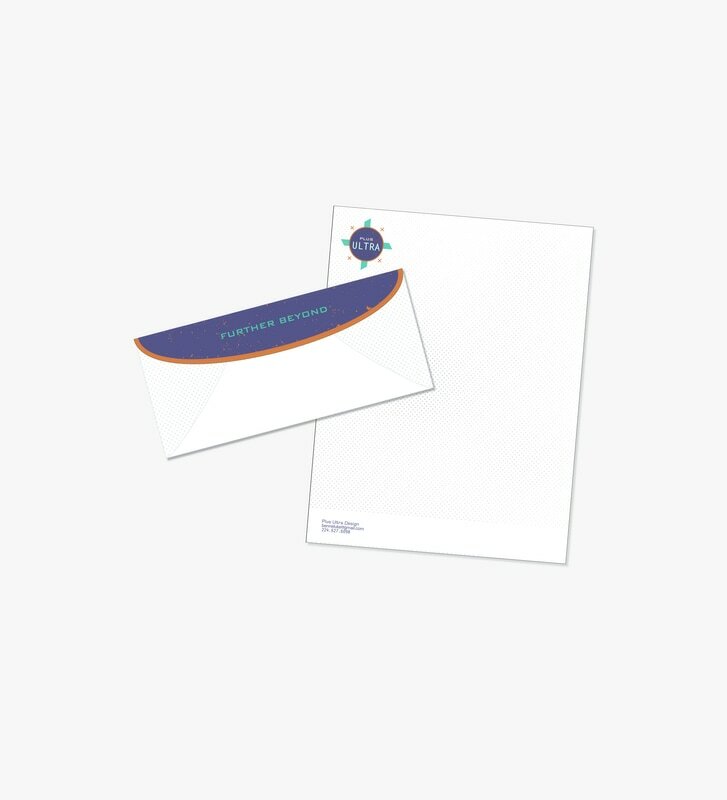 Consisting of a business card, letterhead, and envelope, this project needed to have a consistent style that reflected the vision of the company. 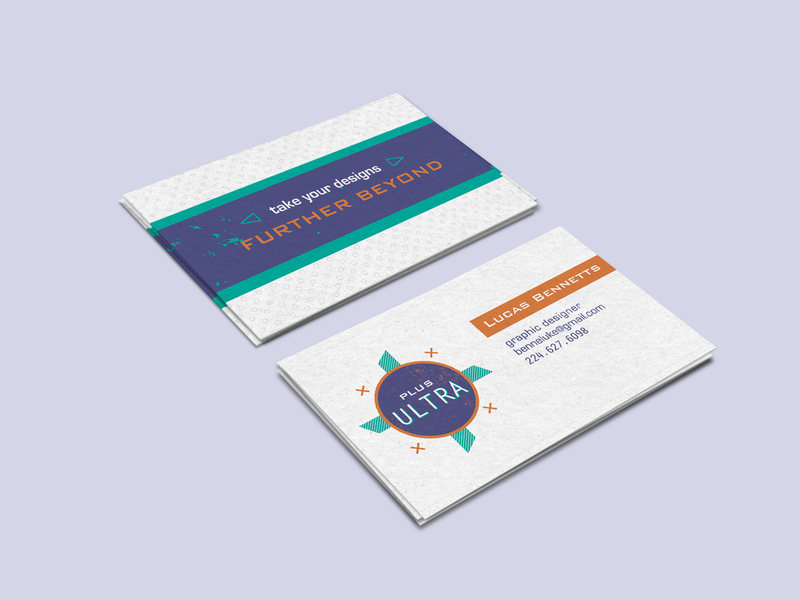 The choice of the graphic design company, Plus Ultra, was based on the Latin phrase meaning “Further Beyond”. Plus ultra takes inspiration the past’s optimistic hope for the future and draws on aspects seen in the 1960’s.